While we are right in the middle of bringing all of our favorite TV back to the schedule, we are going to be reminded there is a real world out there. That reminder will occur on Tuesday. 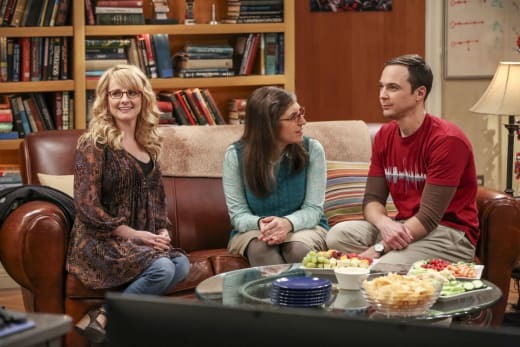 As such, President Barack Obama will be making his farewell address, and NBC has made plans to assure excited This Is Us fans will see the return of our favorite drama in its entirety, and CBS has done the same for the The Big Bang Theory Season 9 finale (what?!). NBC viewers, you can choose your exact time zone below to find out when your favorites will be airing and what to expect. CBS, your TBBT viewing is noted below. We'll see you on Tuesday! If you need to catch up on either show, you can watch This Is Us online or watch The Big Bang Theory online right here via TV Fanatic.